Back in 2010, Sonakshi Sinha stepped into Bollywood, featuring alongside Salman Khan in the cop-comedy Dabangg. Nine years later, she is returning as Rajjo in the third instalment of the hit franchise. The actress shared her first look from the film on Twitter, announcing that she has begun shooting for the movie, which went on floors on 1 April. As per a report in DNA, Sonakshi will shoot an action-packed kidnapping scene on her first day, where Salman's character will rescue her Rajjo from miscreants. 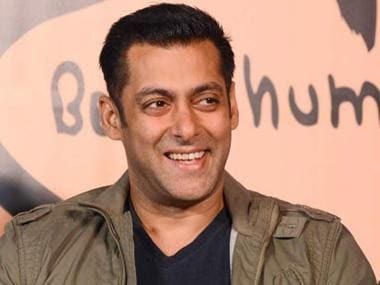 Salman had shared a video in which he announced that the film will be shot in Indore, his birthplace. According to a Mumbai Mirror report, for the first 13 days, the team will shoot for the title track which will feature over 500 back-up dancers. Salman will be reprising his cult favourite role of Chulbul Pandey in Dabangg 3, to be helmed by Prabhudeva. Apart from Salman Khan and Sonakshi, Kannada actor Sudeep has also been signed for the film, who will be seen as Salman’s friend in the movie. As reported earlier, Kareena Kapoor Khan will also be performing a special song in the film. Kareena had earlier appeared in Dabangg 2's dance number 'Fevicol'. Dabangg 1 and 2 were directed by Abhinav Kashyap and Arbaaz respectively. 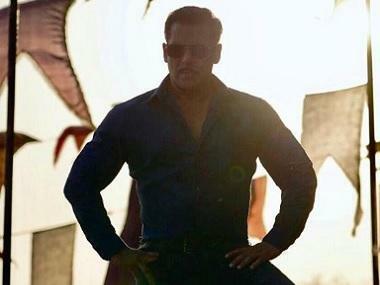 Dabangg 2 released in 2012 while the first film released in 2010. Dabangg 3 is slated for Eid 2020.